for their dedication and contributions to the amateur radio community as well as their contributions to these pages. Introduced in 1982, the FT-102 is one of the finest amateur radio transceiver ever made for its time and still remains an excellent option to buying a more modern Multi~Kilo~Buck transceiver produced now being manufactured in the 21st century. Unfortunately for the FT-102 it did not last very long insofar as the US market. 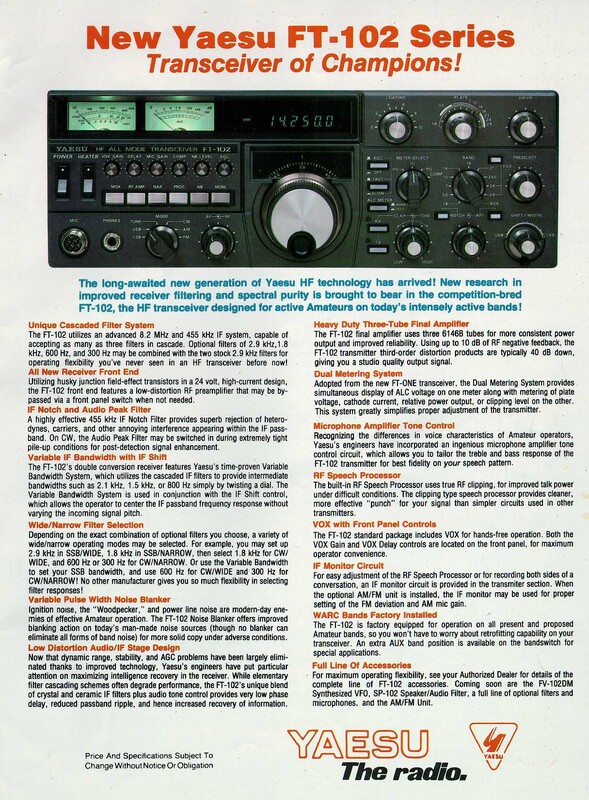 By years end (1984) Yaesu was clearing the way for other transceivers like the FT-757GX. Good marketing, dictates not having too many models from the same manufacturer competing with each other. 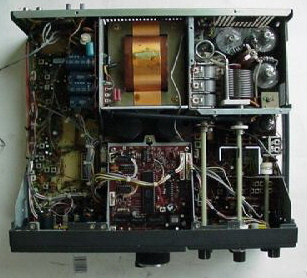 Sporting three 6146 in the final amplifier stage can have its advantages over that of transistors. 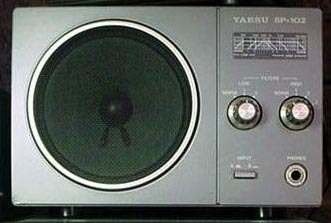 The concept of of the 3-tube final amplifier with negative feedback was indeed revolutionary for the amateur market, however tube type transceiver were on their way out by the mid 1980s and eventually the FT-102 was discontinued. The rig remains a favorite among those who have used them and it maintains a cult like following by those users in the know even to this day. 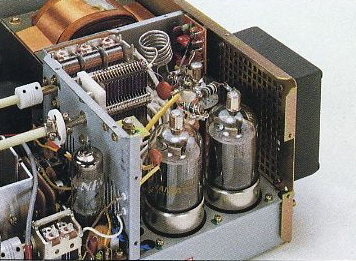 One of the first things that you notice about the FT-102 is it's use of three 6146 final amplifier tubes in the final amplifier tank circuit. The forgiving nature of the three 6146 finals to an occasional high VSWR with full output gives one peace of mind not always enjoyed by completely solid-state transceivers. 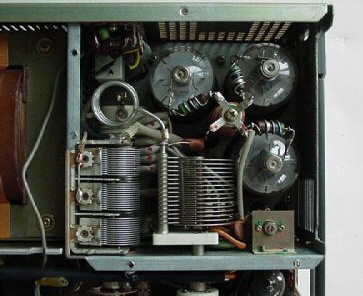 The three 6146 tubes gives the FT-102 more consistent power output and improved reliability over tube transceivers produced in the past such as the FT-101 with its sweep tube finals. 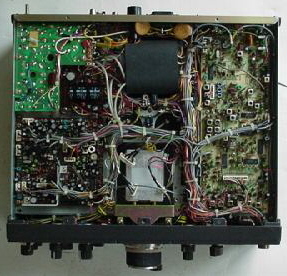 The FT-102 claims 10db of negative feedback with third order distortion of 40db down giving the transceiver one of the best sounding audio of any transceiver ever produced without the use of studio equalizers in use by the (ESSB) enhanced SSB audio crowd found on the amateur bands of today. My experience with this transceiver is that the longer its on the better it sounds and audio reports are fantastic. Everything you ever want to know about FT-102 Relays! For a complete summary of these pages and more you are invited to down load the Fox Tango FT-102 Survival guide compiled by Fox Tango Club member Wim Penders PA0PGA. We recommend you right click and save the file to your computer. You will need a copy of Adobe reader Version 6, 7 or later to view the guide. **Our sincere thanks to Wim Penders ( PA0PGA) and Dr. Malcolm Eiselman (NC4L) for their dedication and contributions to amateur radio community and their contributions that were used to compile this FT-102 survival guide. Oh Yes, I guess I fit in there too! ~ C.L. Maher W4CLM Administrator Fox Tango Intl. 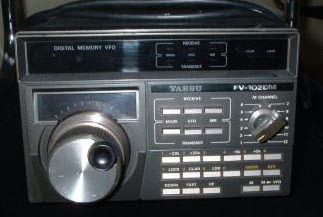 Yaesu FT-102 Transceiver of Champions !! Join us as we explore further this classic transceiver. No need to operate the multiple menu stages. The FT-102 every control is labeled and what you see is what you get – so no confusion or accidental changes of the menus and you have to read the manual to find out how to get back to ground zero. Clean clear operation, low cost, reliable and will overall as a transceiver outperform anything under $10,000. 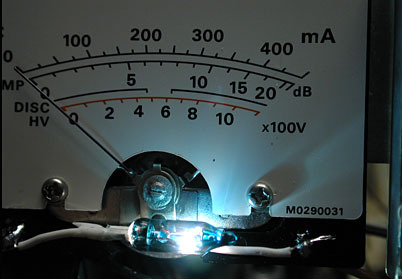 As far as the transmit section there is nothing that outperforms the 102 at any price.